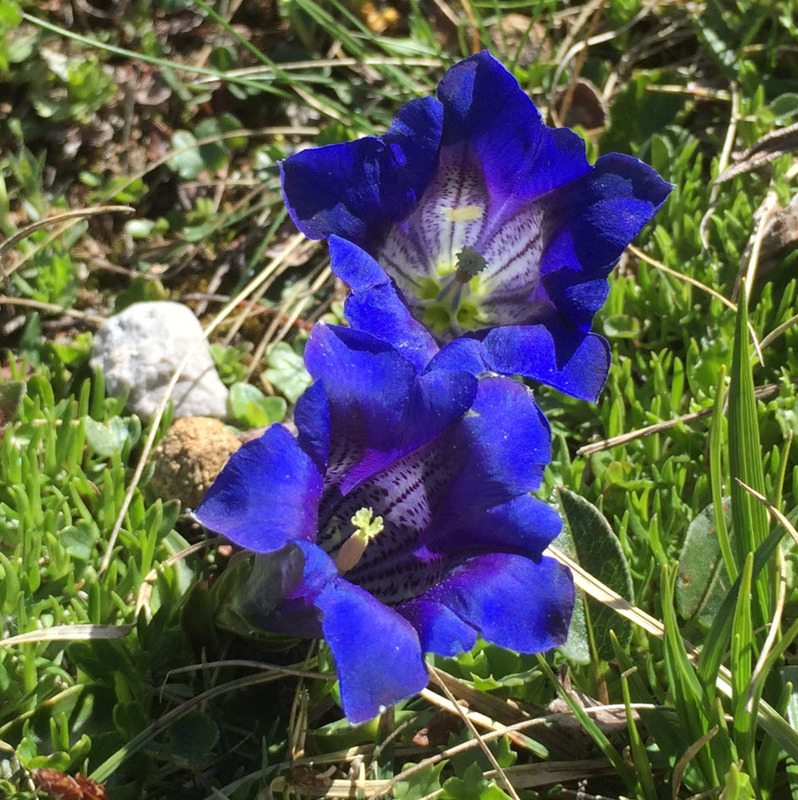 The Enzian belongs to the gentian family (Gentianaceae). This one shows the Clusius-Enzian which can be found up to 2800 m in limestone areas. The deep blue makes it a special flower. It is protected by law, but can be found in many places in the Alps.